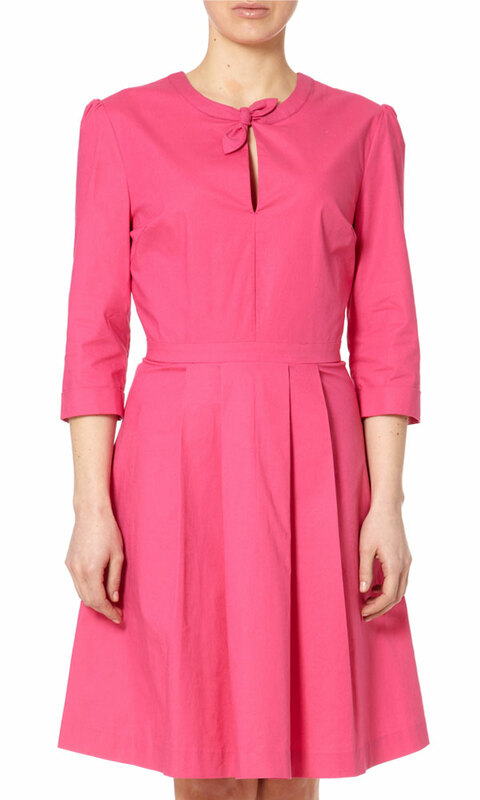 Monty Shirt Dress: A vintage inspired shirt dress with military styling. 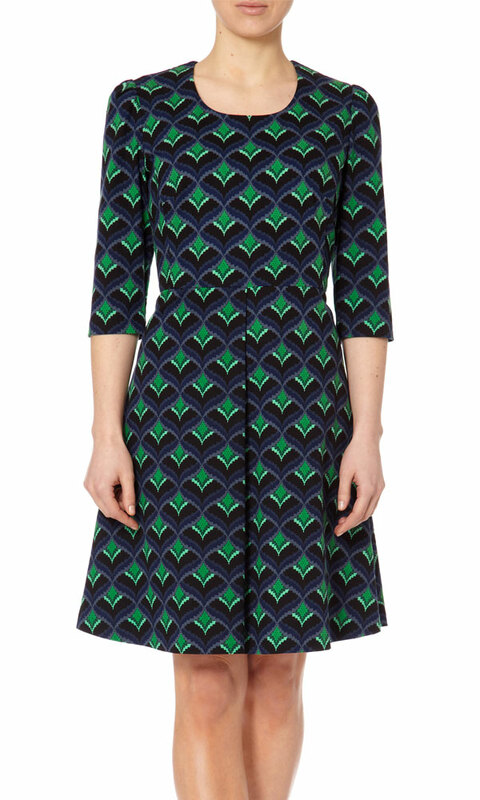 This classic dress features elbow length sleeves, epaulettes and a flared skirt with pockets. 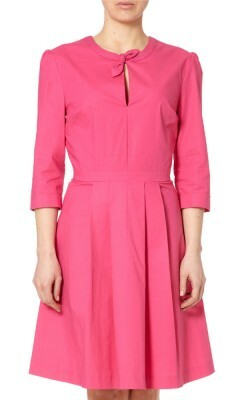 Brittany Trapeze Dress: Effortless style in an instant with this easy to wear, voluminous dress. 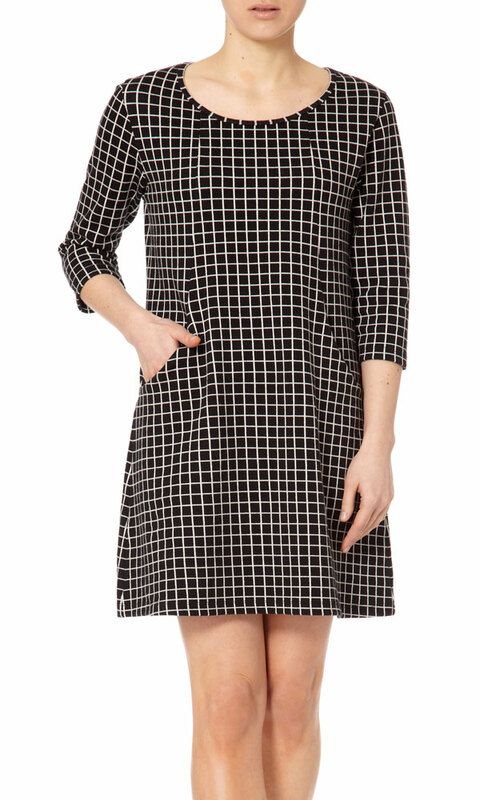 Featuring a monochrome grid print, flattering 3/4 length sleeves and pockets. and double buttons on the cuff in a super soft fabric. 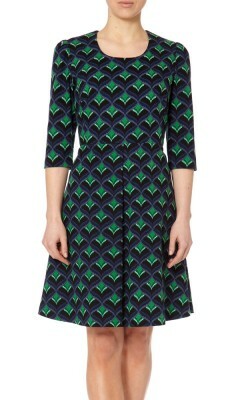 with a preppy collar and keyhole button detail on the back. 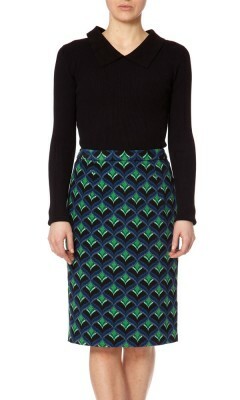 Congo Pencil Skirt: An elegant pencil skirt in a stylish art deco print. A versatile work wear wardrobe staple to see you through the season. was inspired by a demure blouse from the 1950s found in London. 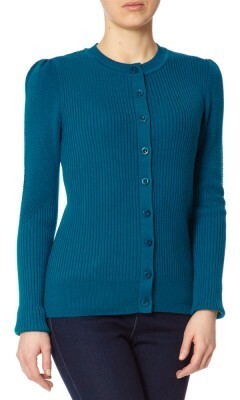 Turin Cardigan: 1960's inspired ribbed cardigan in a petrol colour. This close fitted knit features pearlescent buttons, full length sleeves and a round neck. with flattering elbow length sleeves and a stylish front pleat.